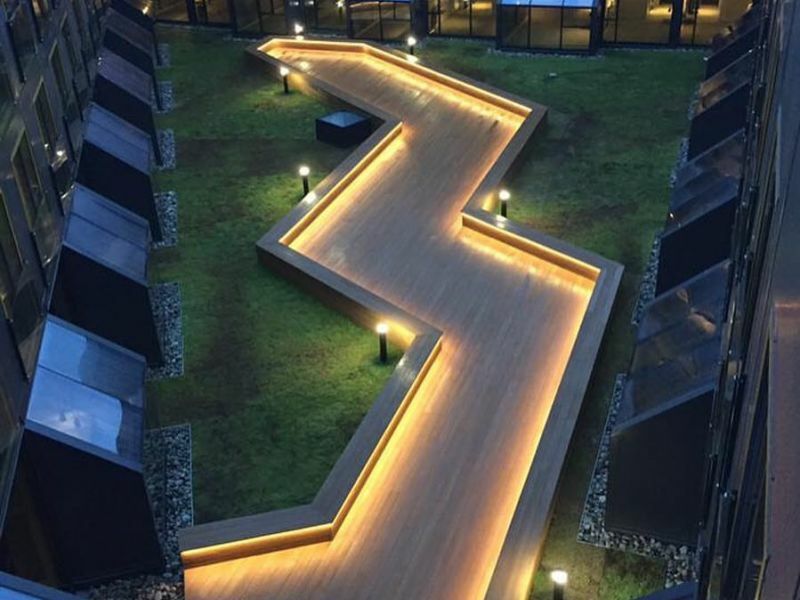 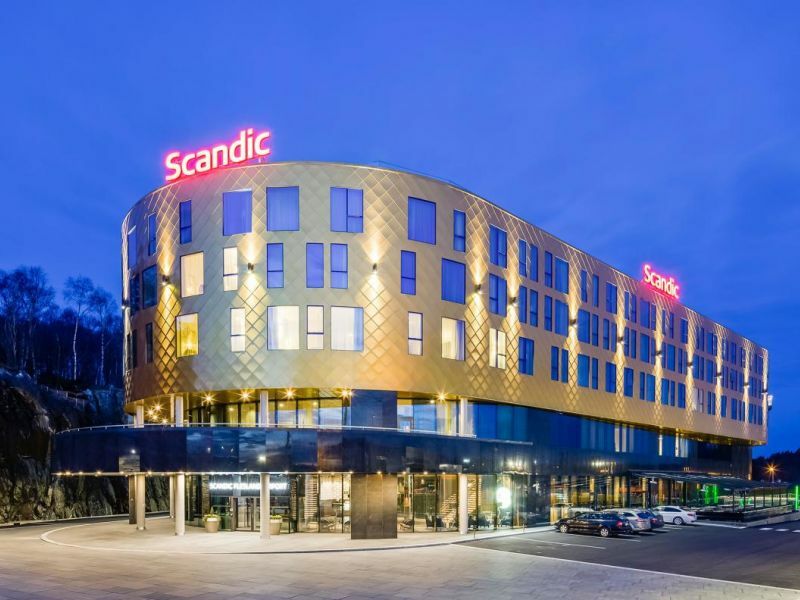 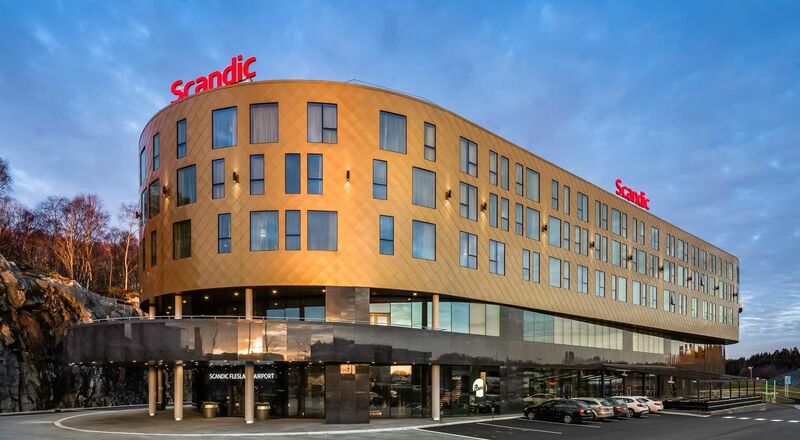 Scandic Flesland Airport hotel is the largest conference hotel in the Western Norway. 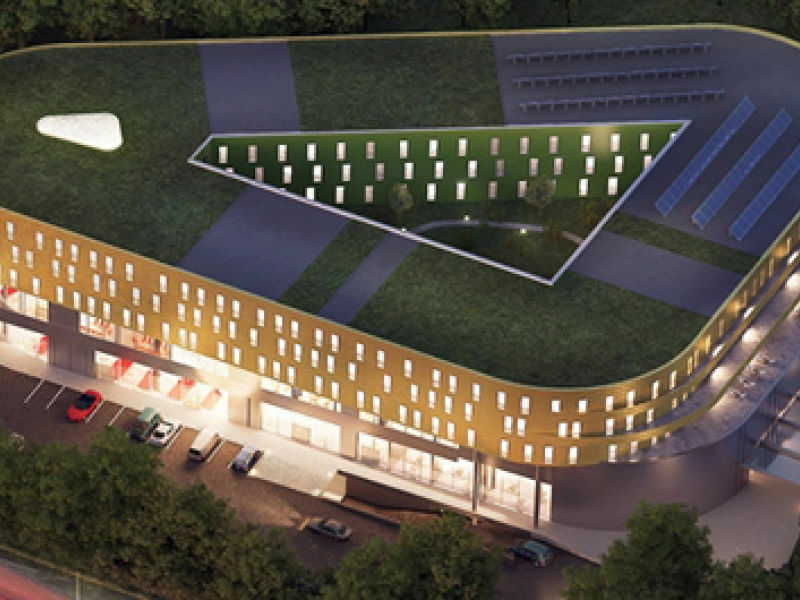 It has an underground parking, two floors with conference facilities (with extra high ceilings) and three floors with hotel rooms. 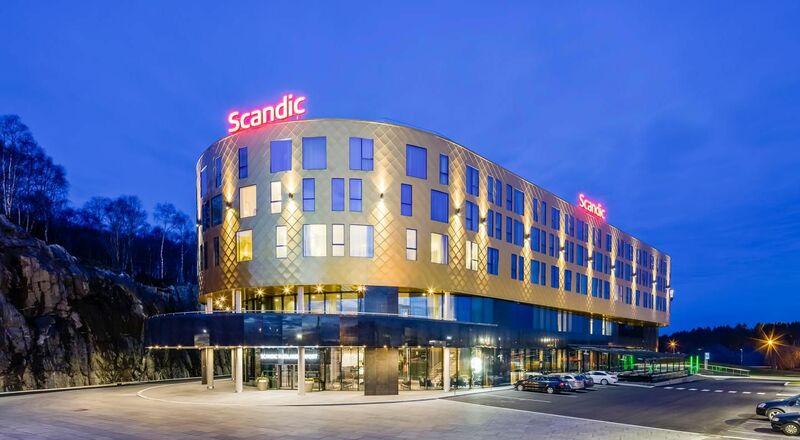 Peikko Norway has delivered a total of 1350 lm DELTABEAM® for the project. 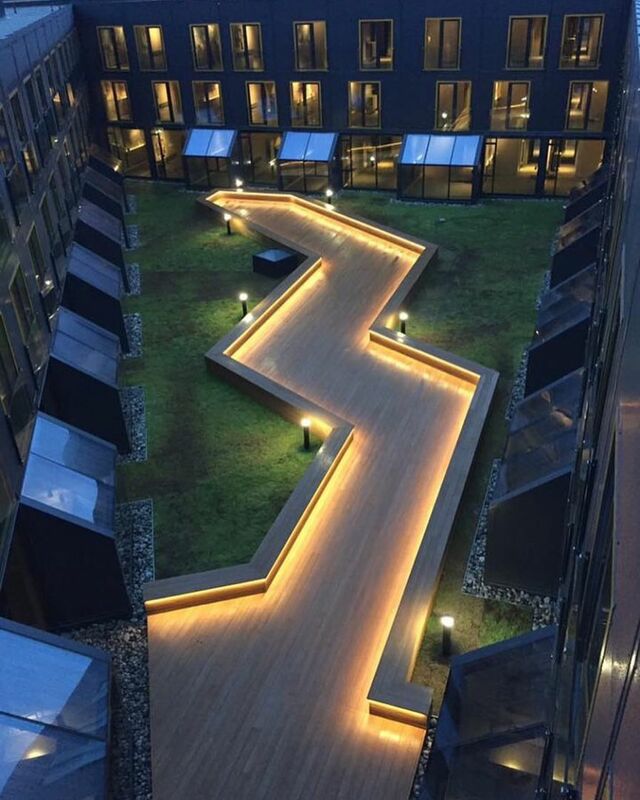 DELTABEAM® enables a slim floor structure, and building with open spaces and architecturally demanding shapes.